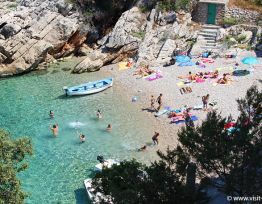 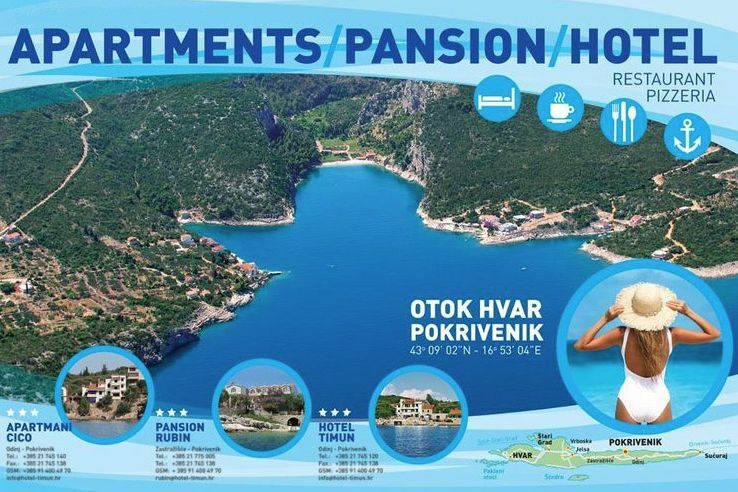 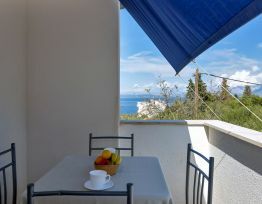 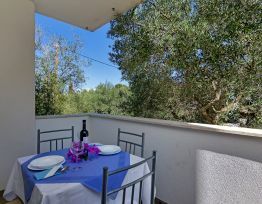 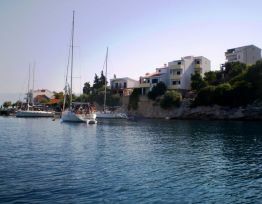 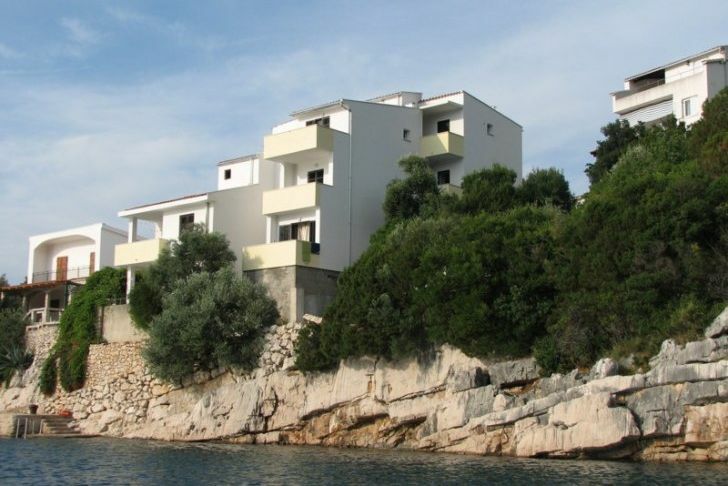 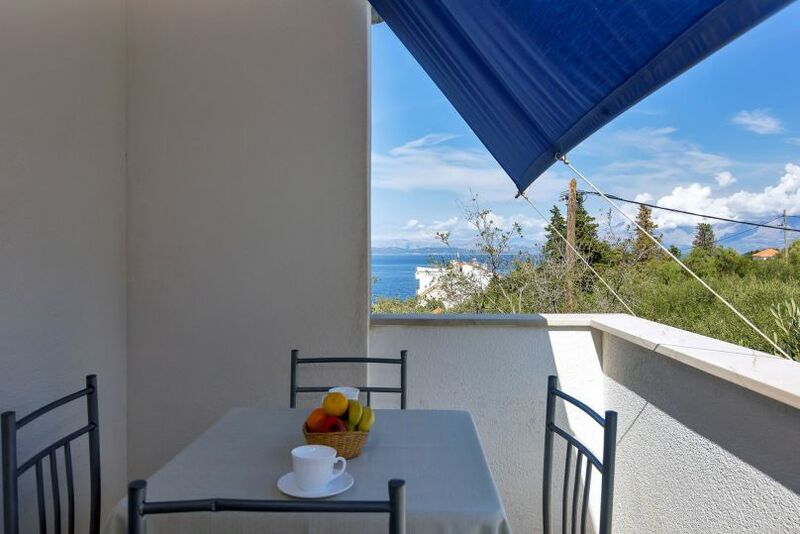 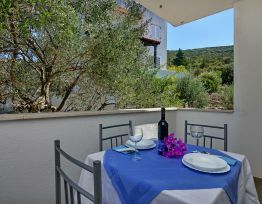 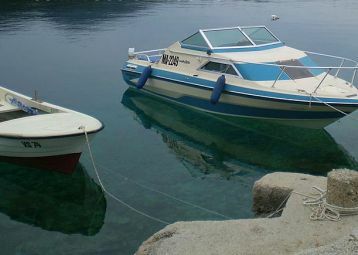 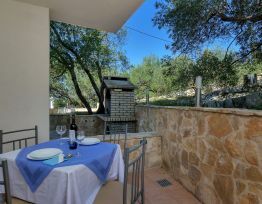 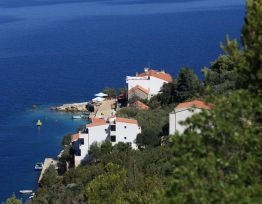 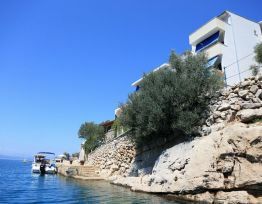 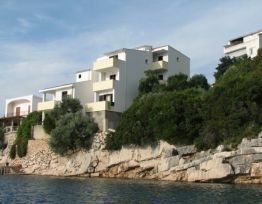 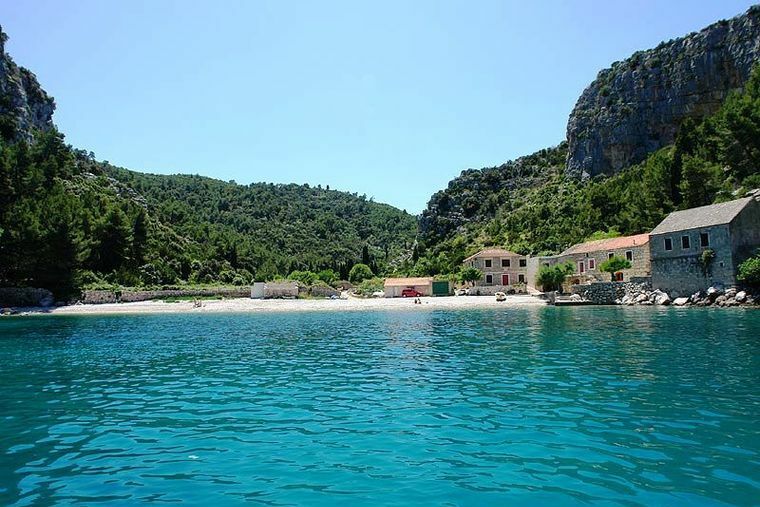 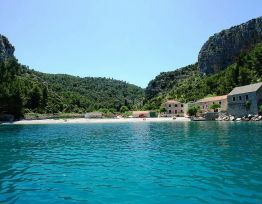 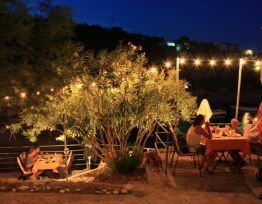 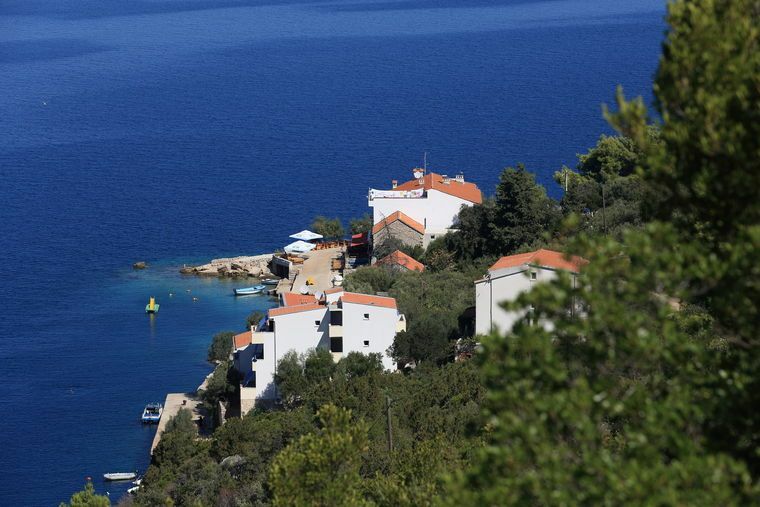 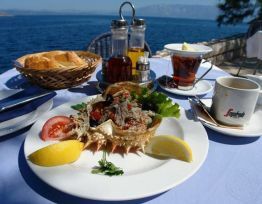 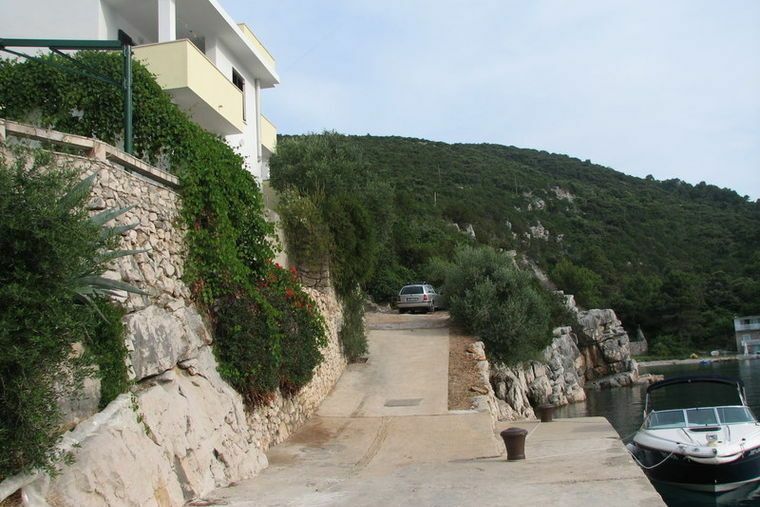 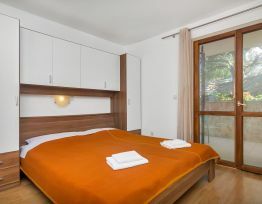 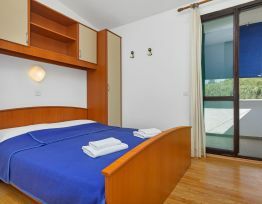 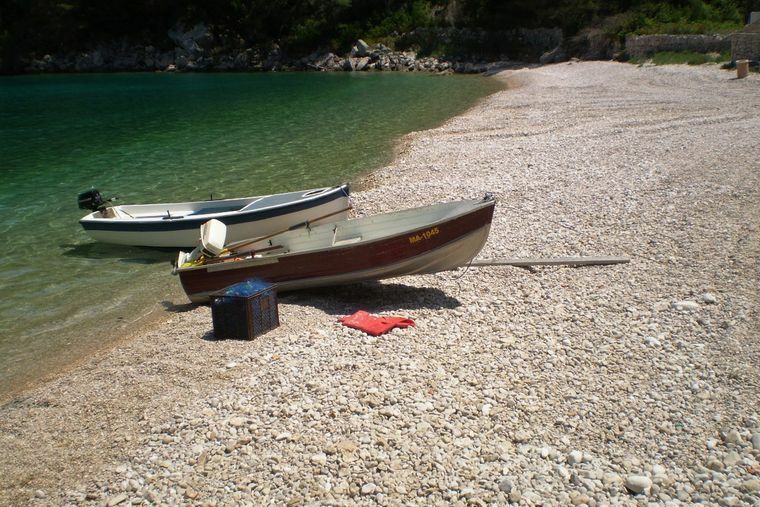 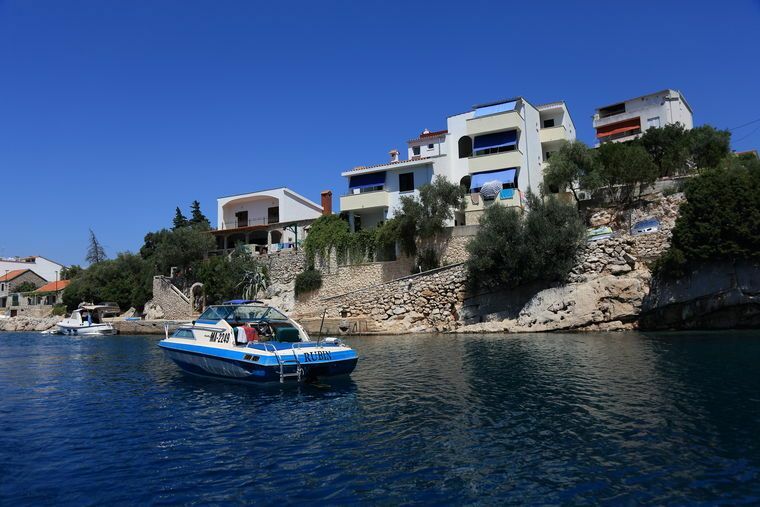 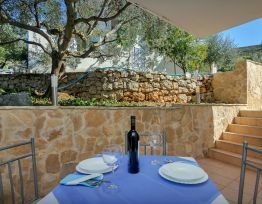 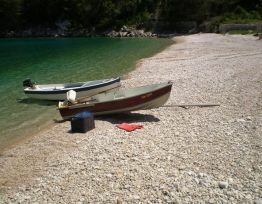 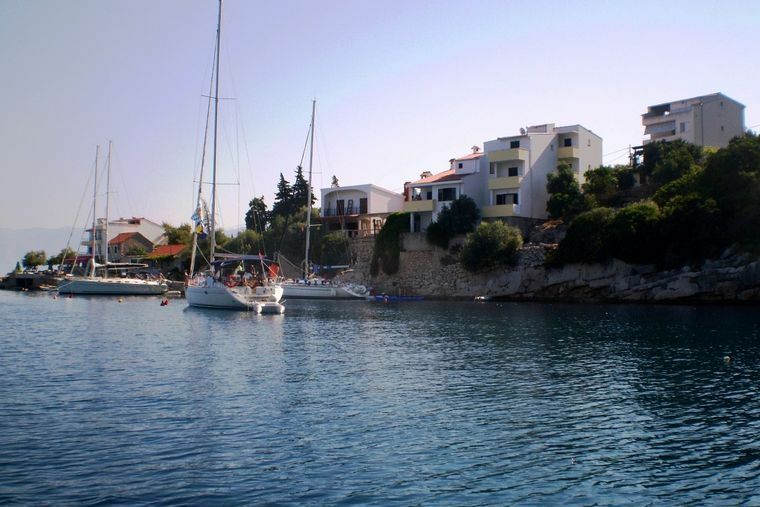 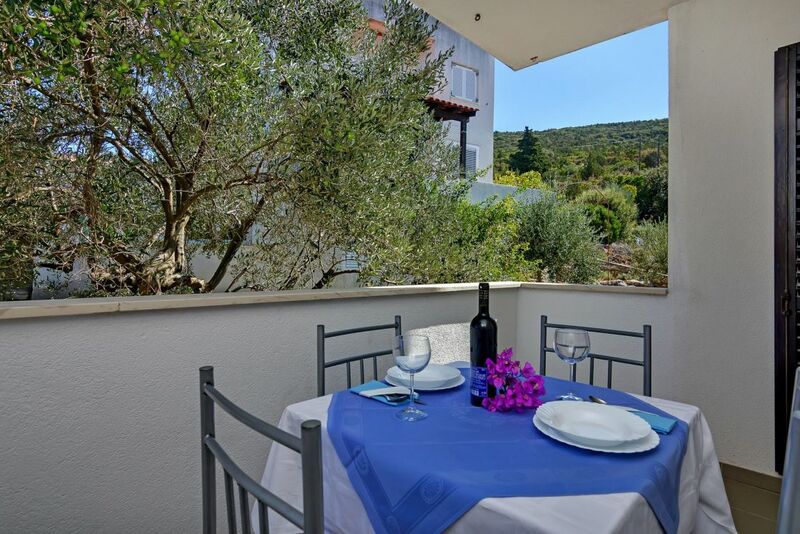 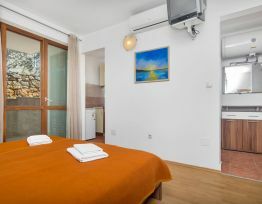 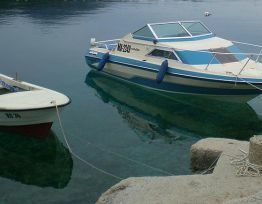 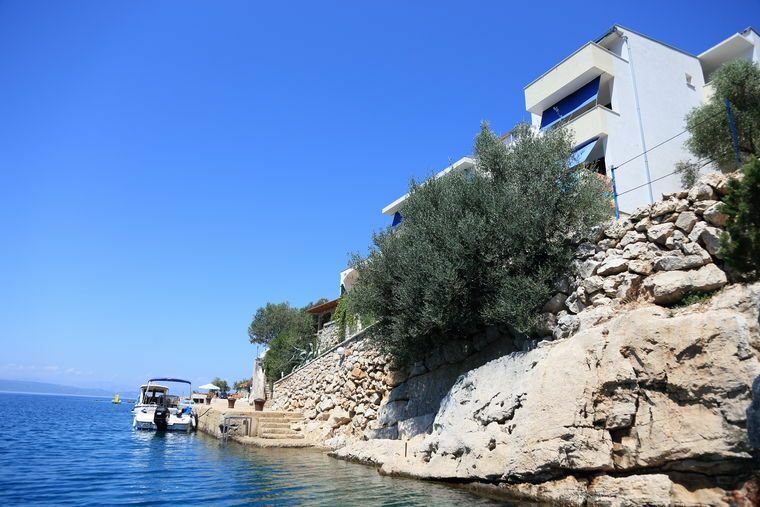 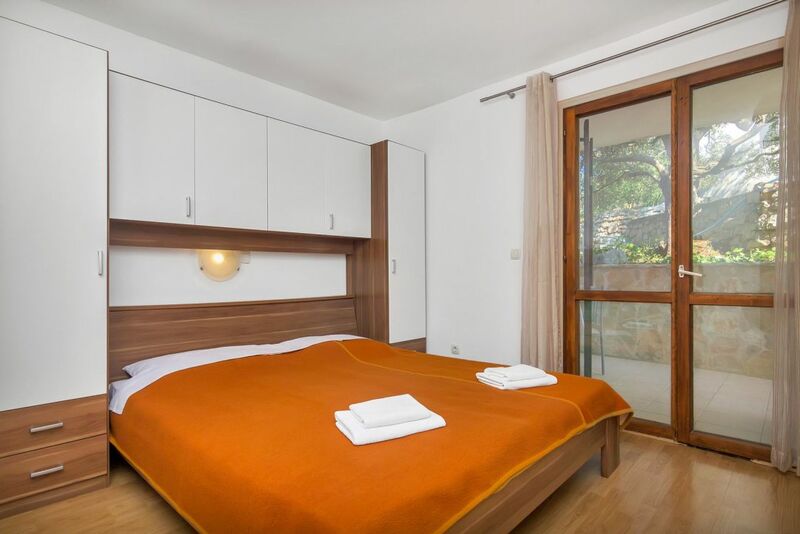 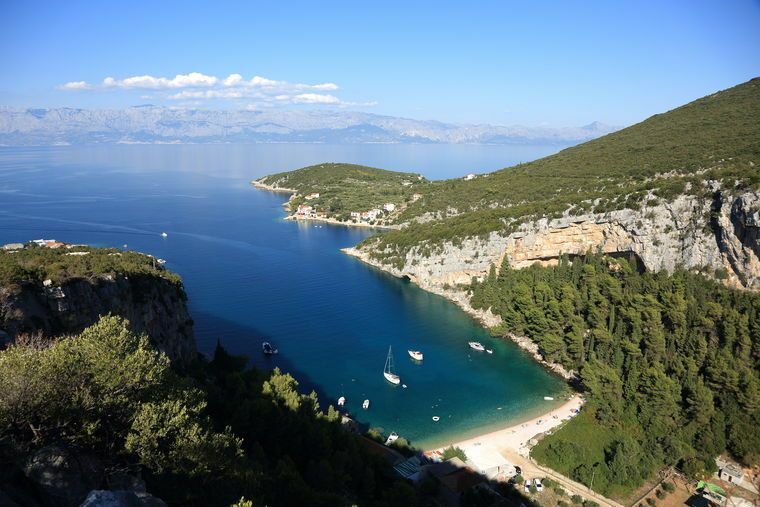 Cico Apartments are located on the north side of the island of Hvar, in the beautiful Pokrivenik bay, below the place Gdinj. 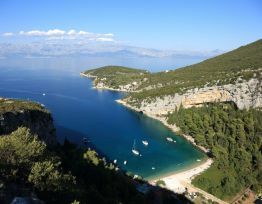 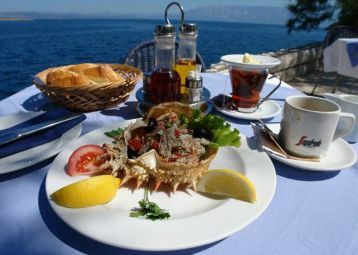 They are located near the coast, and have a wonderful view of the whole bay. 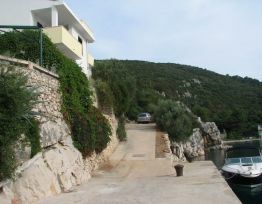 In front of the building there is a small pier with free embroidery. 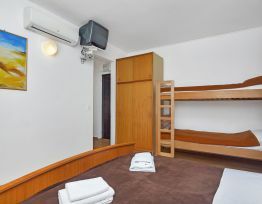 Apartments Cico has 8 suites. 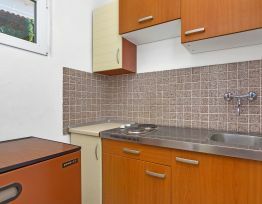 Six apartments are studio. 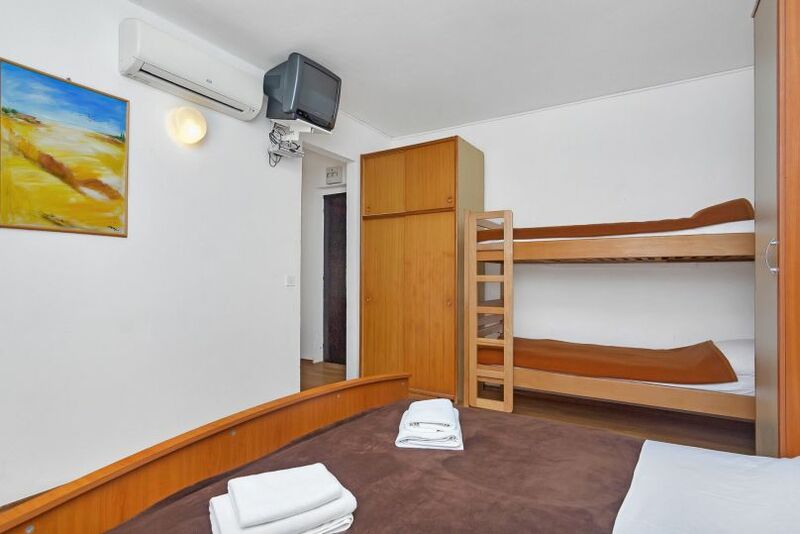 The other two are single and three-bed apartment. 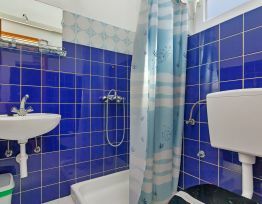 Each apartment has a kitchen, bathroom with toilet and balcony. 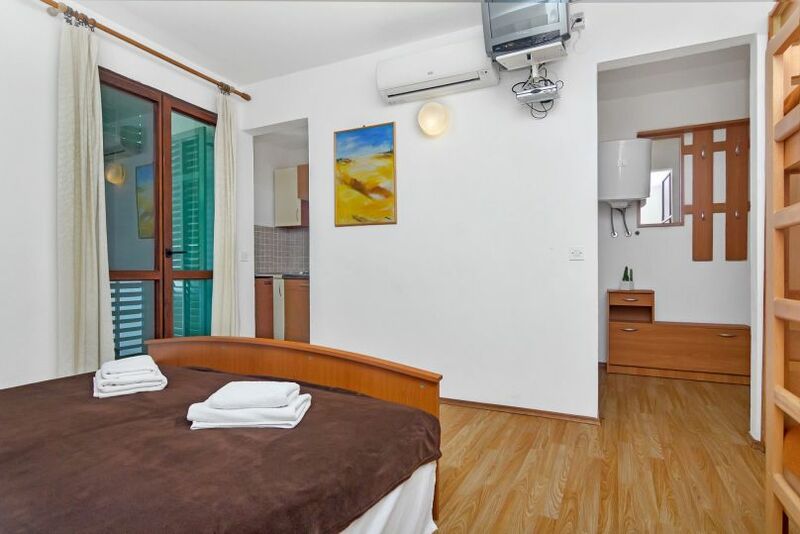 All studio apartments are air conditioned. 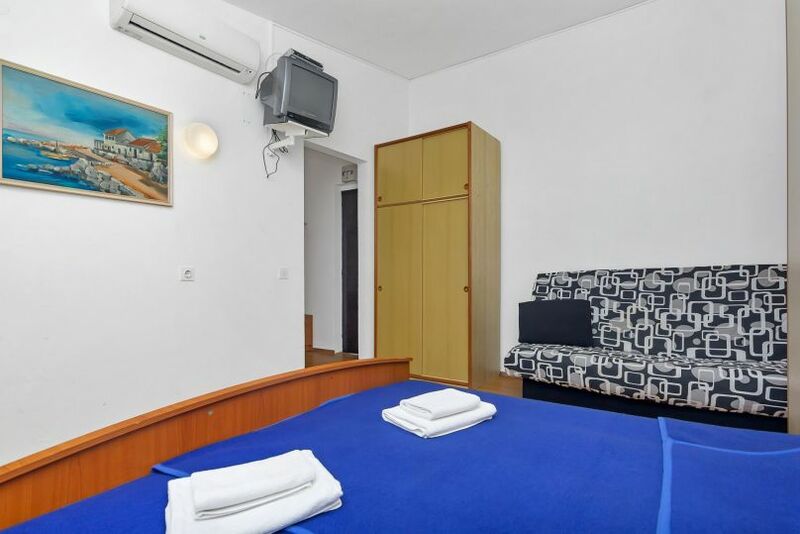 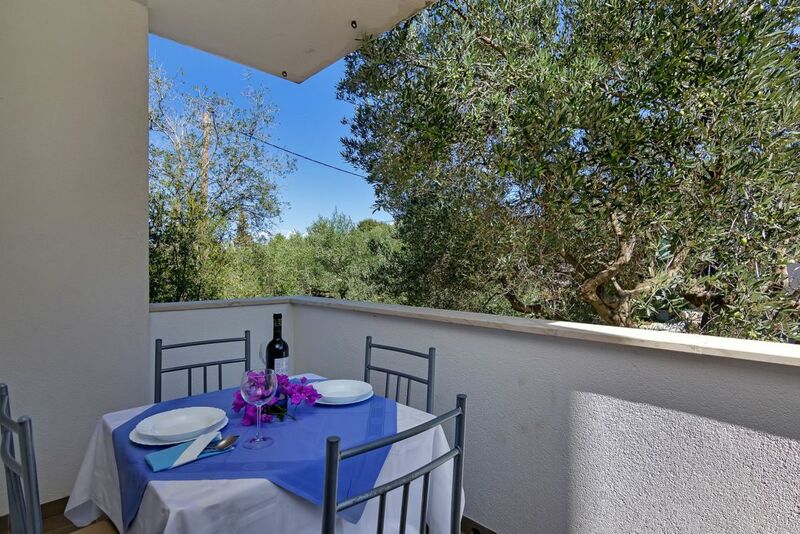 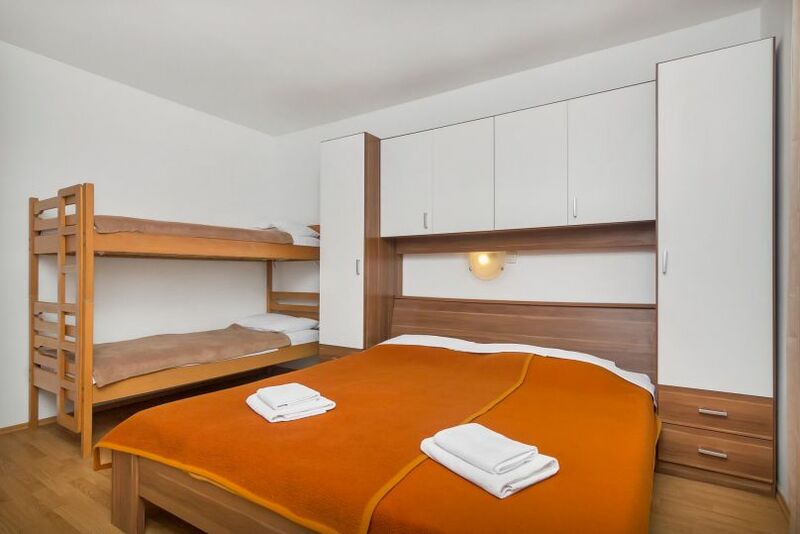 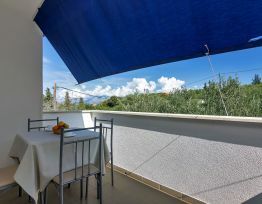 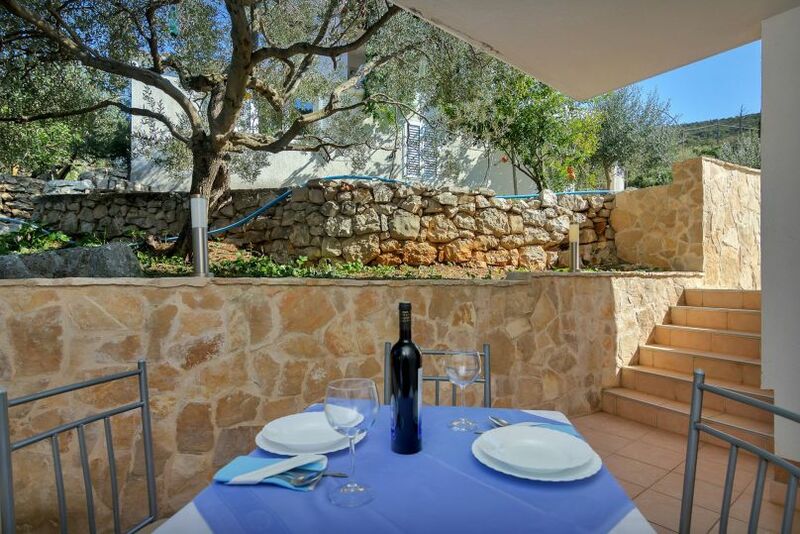 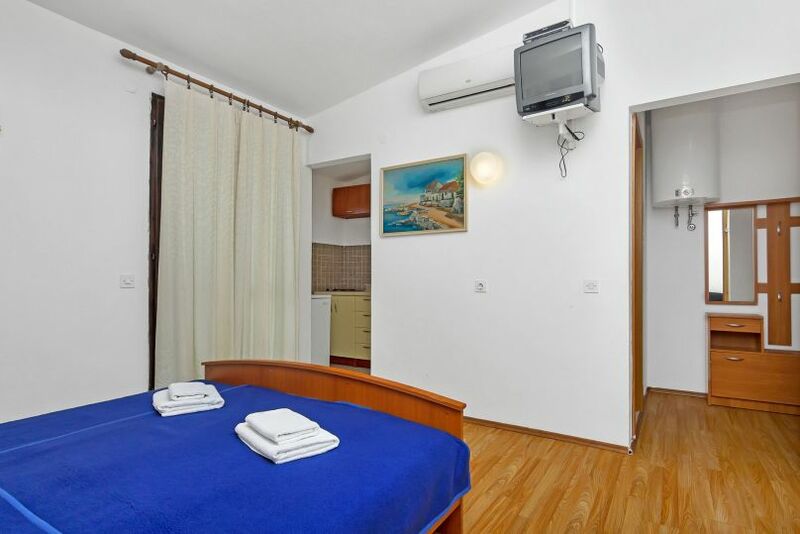 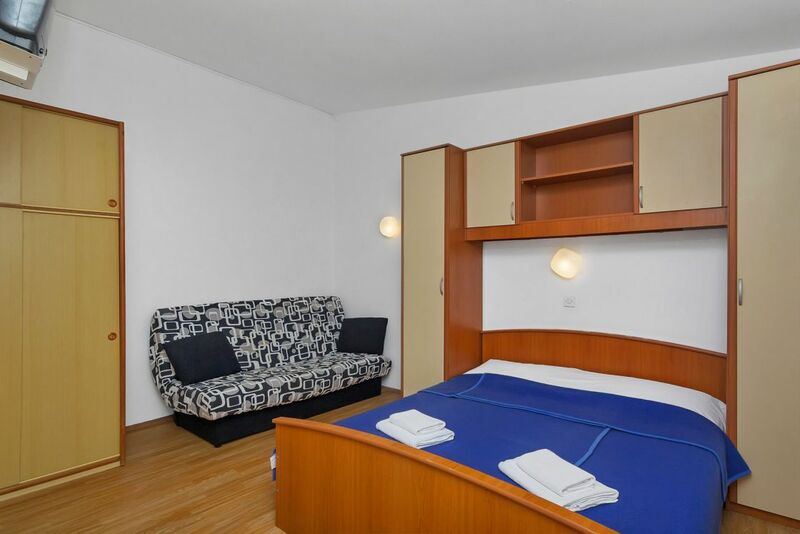 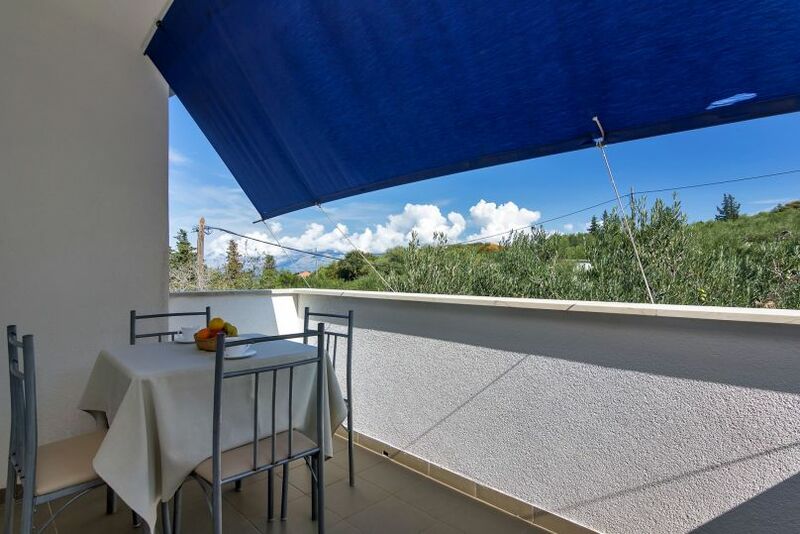 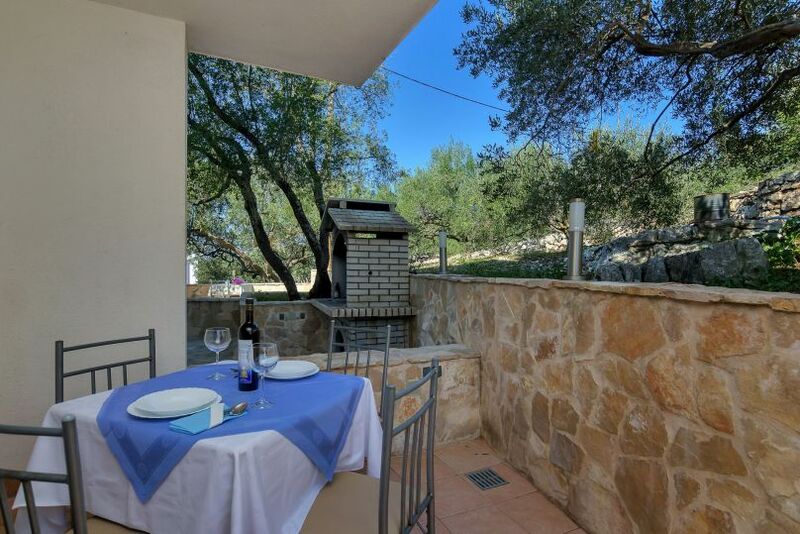 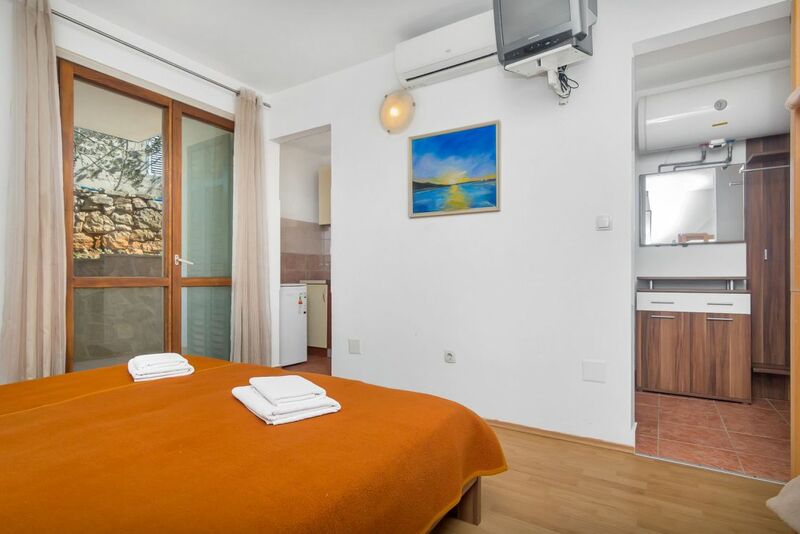 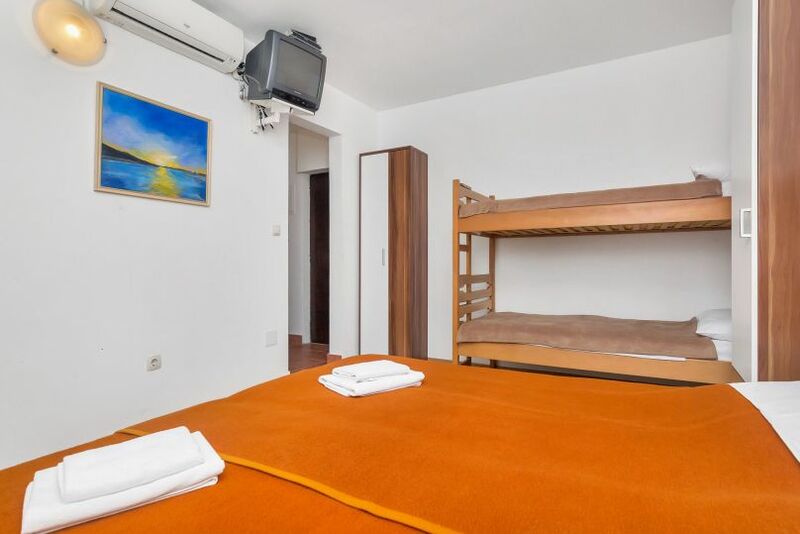 In the immediate vicinity there is a Hotel Timun with excellent restaurant and pizzeria. 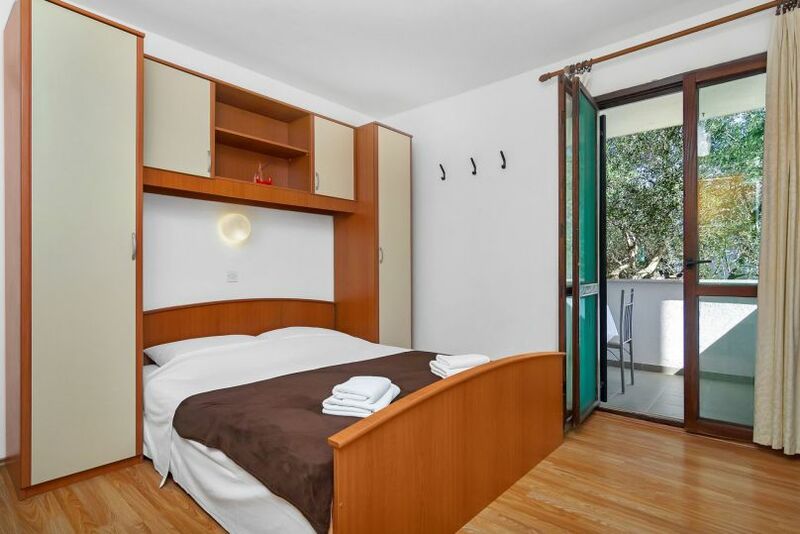 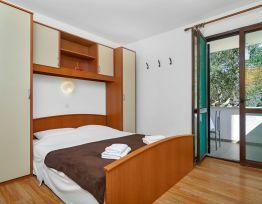 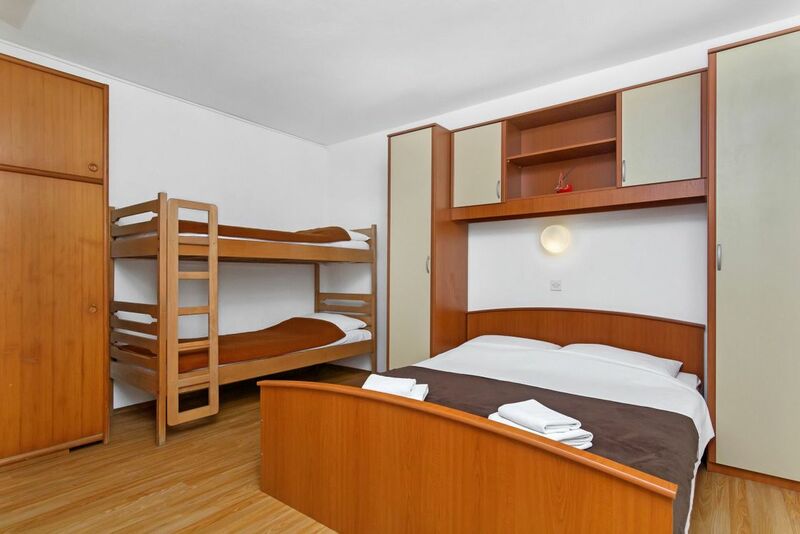 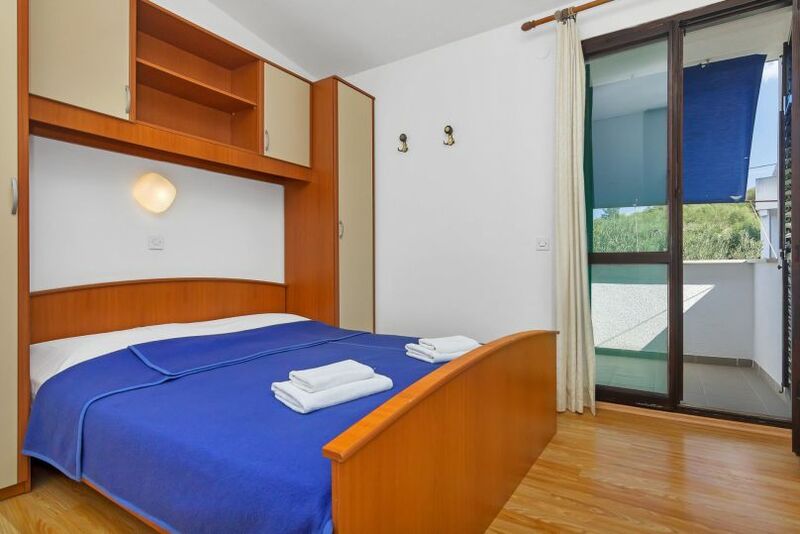 Apartments of the same 2+2 type are on the first, second and third floor with balconies, overlooking the park, and each has accommodation for four people, with one double bed and one bunk bed. 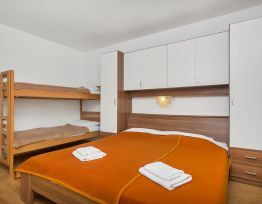 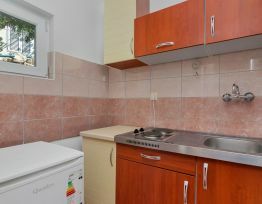 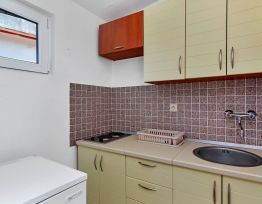 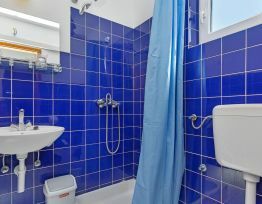 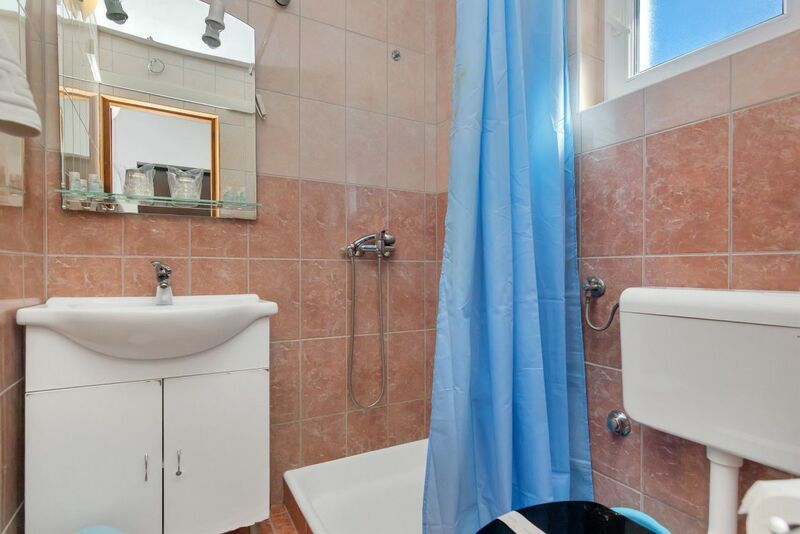 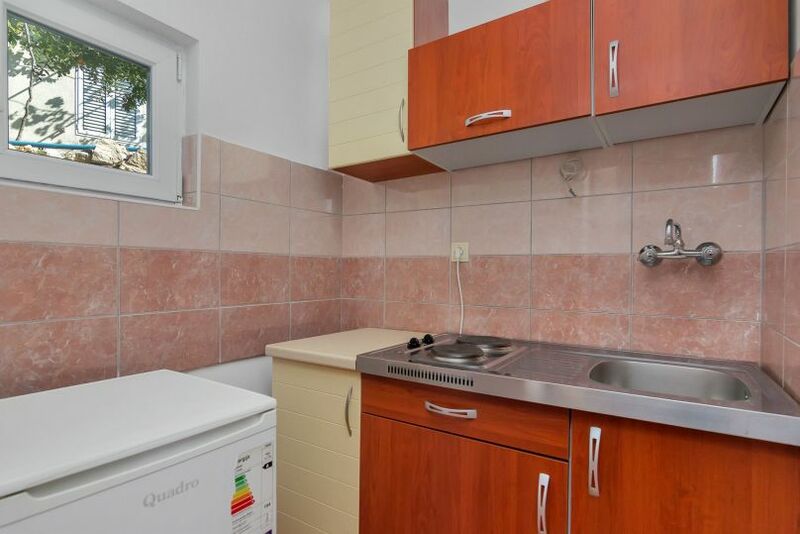 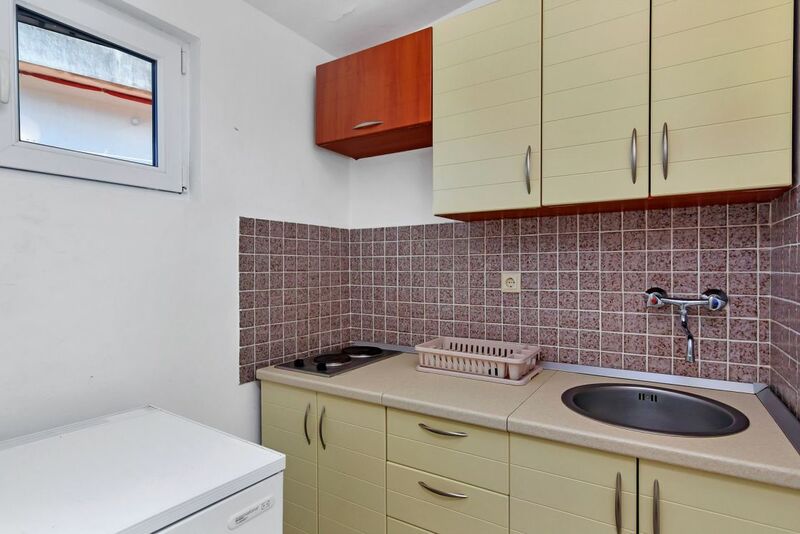 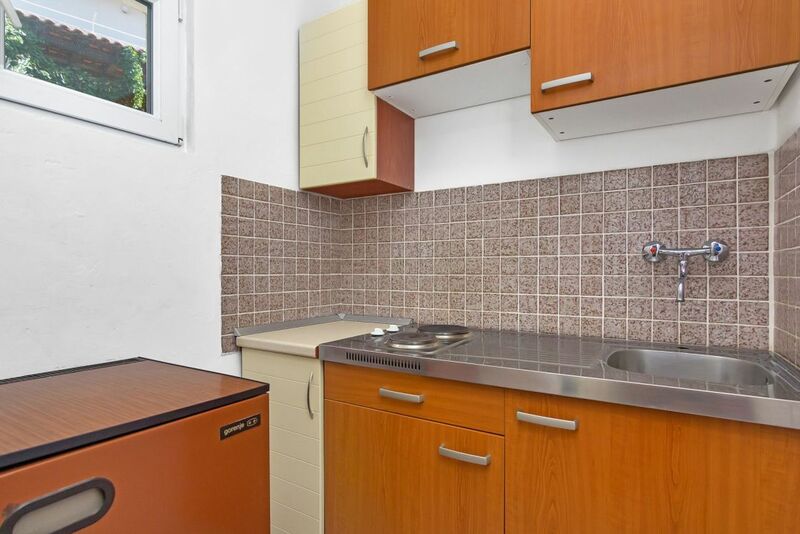 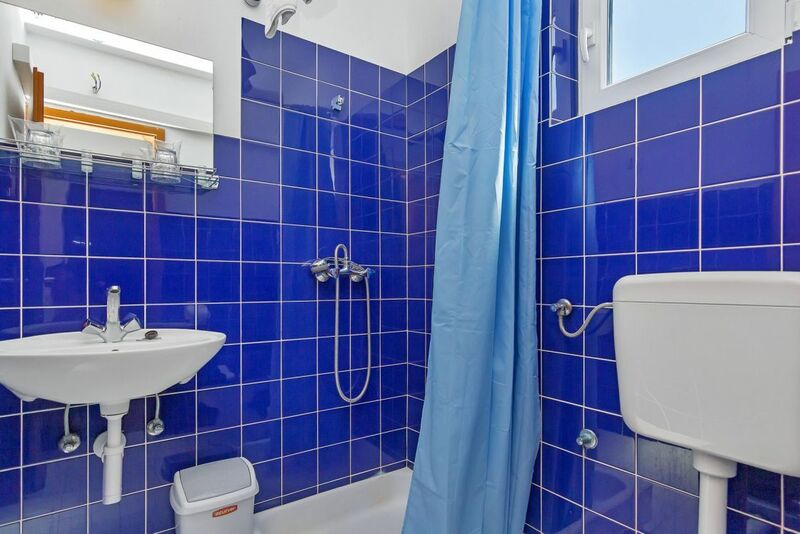 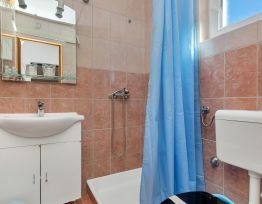 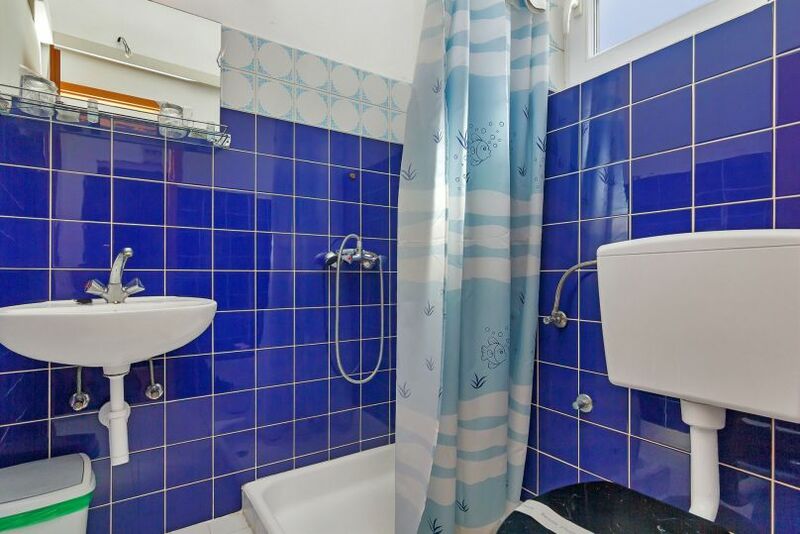 In studio apartment there is a small kitchen and bathroom with toilet. 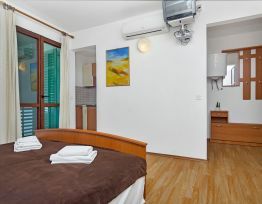 All studio apartments are air conditioned.